Tim Pospichal is the owner and operator of Auburndale Parks, Inc., a mobile home and RV community. He moved to Auburndale in 1972 and graduated Auburndale High in 1976. Pospichal is a former professional musician, who traveled the United States from 1979 to 1989. He performed on many television shows, The Grand Ole Opry, at Opryland Park and General Jackson Showboat. He was also a session guitarist and producer from 1989 to 2000. Mr. Pospichal moved to Nashville, TN in 1986 and returned to Auburndale in 2001.  In 2011, Pospichal served on the Auburndale Centennial Planning Committee. 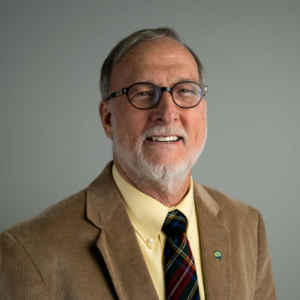 He is a past chairman of the Auburndale Planning Commission, former member of the Code Enforcement Board, former member of the Baynard House Advisory Committee and Historic Preservation Committee. He and his wife, Marcie, have been married for 30 years. Dorothea Taylor Bogert is the Broker-Owner of the Auburndale based real estate company, FL Realty and has worked in real estate since 1998. Dr. Bogert is a native Floridian and a graduate of Auburndale High School. Dorothea received her Bachelor’s degree from the University of Central Florida and her M.S. and Ph.D. degrees from The Florida State University. In the past, she has worked at FSU, the Florida House of Representatives and was an adjunct professor of ethics at the now Polk State College. Dorothea currently serves on the Auburndale Chamber of Commerce Board of Directors. 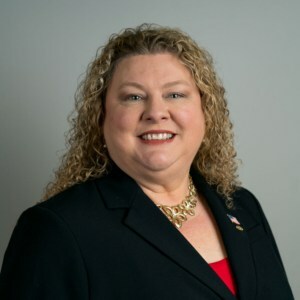 She has served on the Alpha Delta Pi House Corporation Board of Directors at UCF since 2001, and she serves as the Standards Advisor for the Gamma Gamma Chapter of Alpha Delta Pi at Florida Southern College. She is member of the Rotary Club of Auburndale. Keith A. Cowie is a District Manager for South Eastern Grocers, the parent company of Winn-Dixie Stores Inc. He has worked for Winn-Dixie since 1989. Mr. Cowie grew up in the state of Florida and graduated from Auburndale High School in 1992. 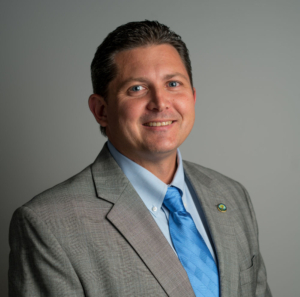 He has an Associate Degree in Liberal Arts from Polk State College and is currently completing his Bachelor’s Degree in Business Administration at the same institution. From 2008 to 2015, Mr. Cowie served as a City Commissioner and during that time he served as Mayor in both 2011 and 2014. 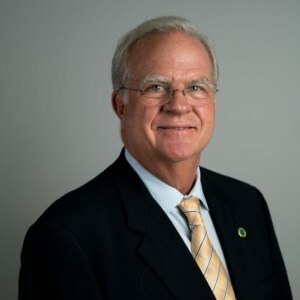 His current term as Commissioner began in January of 2018. He is also an Eagle Scout from Auburndale Troop 115 and currently serves on the Board of Directors for the Auburndale Rotary Club. He and his wife, Tabatha, have been married since 2002 and they have two children. Keith enjoys boating, theme parks and spending time with his family. Richard Hamann was first elected to the City Commission in 1991, the same year City Manager Bobby Green was hired. Hamann, who was born in Prairie du Chien, Wisconsin is a 1969 graduate of Auburndale High School. He graduated from the Orlando Barber College and he works at the Please You Barber Shop in Auburndale. Hamann has served on the Commission intermittently since 1991. He is the immediate past president of the Ridge League of Cities. In 2013, he was the recipient of the Ridge League of Cities Nettie B. Draughton Municipal Official Award. Bill Sterling was first elected to the Auburndale City Commission in 1995 and was subsequently re-elected, serving as mayor in 2001. 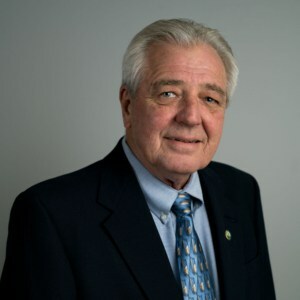 He stepped down that year because of the charter provision limiting commissioners to two consecutive terms, but he won a different commission seat a year later and served two additional terms, again as mayor in 2009. Prior to serving on the City Commission, Sterling was a founding board member of the Community Redevelopment Agency. Sterling also served twice on Auburndale’s Community Development Agency board of directors. He and his wife, Jo, have been married since 1975 and they have a daughter, Emily.